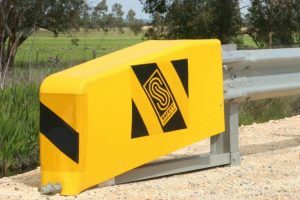 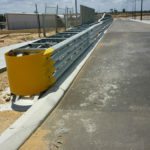 End treatments are installed to prevent the end of a barrier system (generally a barrier or rigid structure) from being exposed to direct end impact and causing harm to the occupant/s of the impacting vehicle. 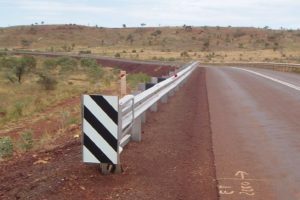 End Treatments used on the end of a guardrail products vary from Test Levels; TL2 and TL-3. 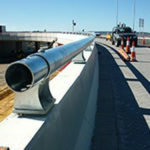 Various types of guardrail end treatments are available to suit specific applications. 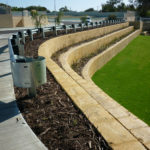 Fishtail, Bullnose are designed as carpark terminals for low speed zones and commercial applications. 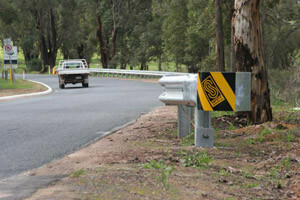 Photos below show TL3 compliant end treatments. 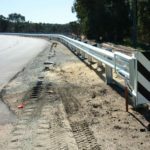 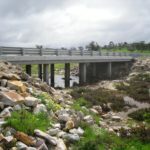 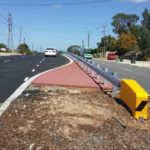 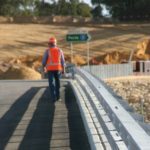 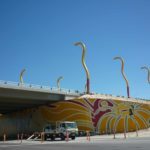 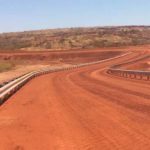 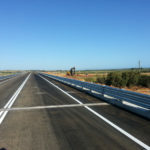 These are the preferred types of End Treatments for most Highway Authorities around Australia including Main Roads WA (MRWA).